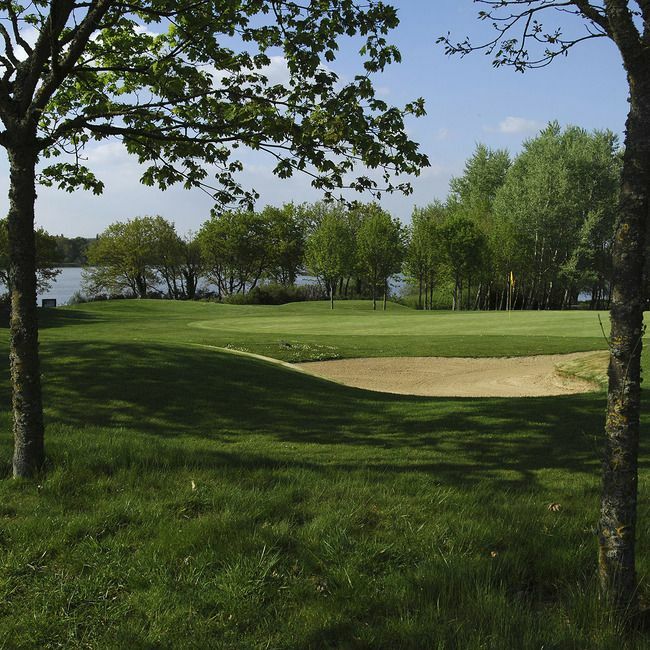 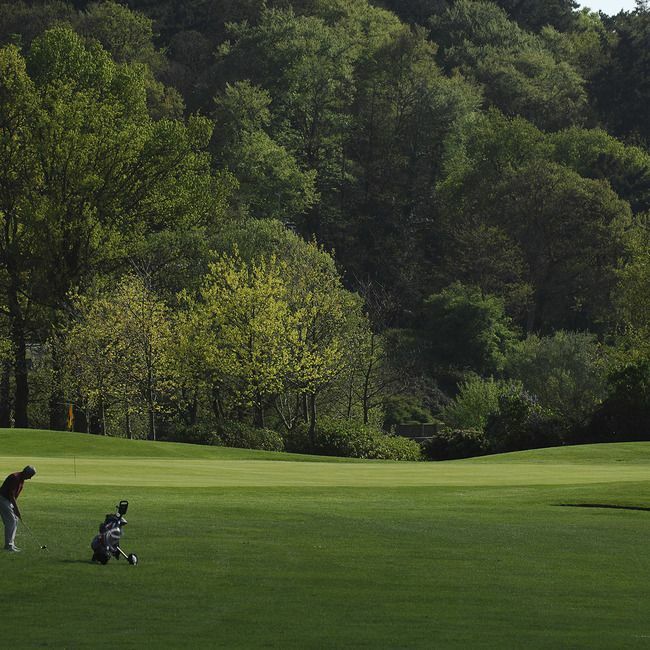 A few kilometers from the forest Brocéliande imprint of legendary loves the fairy Viviane and Merlin the magician , is the 9-hole golf du Lac au Duc . 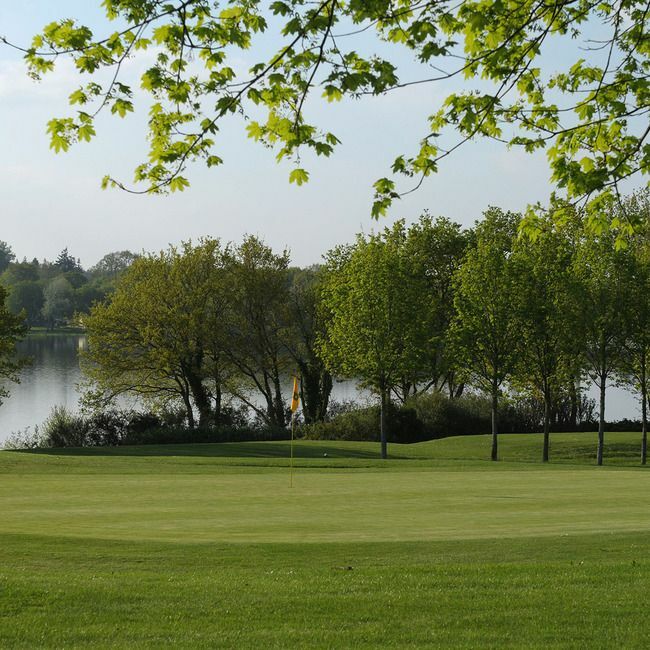 Located equidistant from Vannes ( approx. 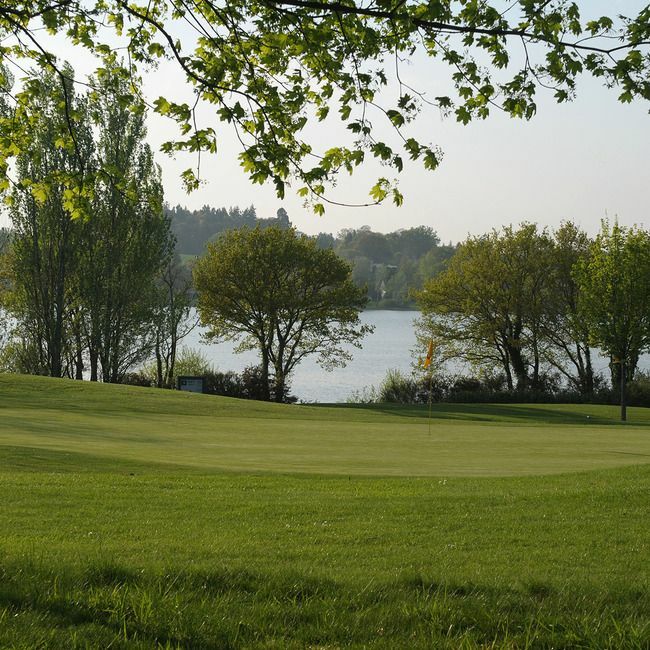 60km) , Rennes and Lorient ( approx. 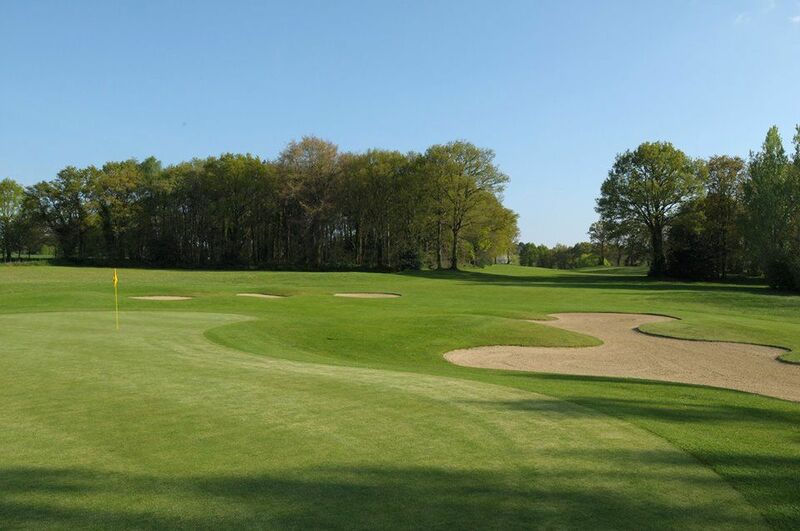 50km ), the course is easily accessible from the roads leading to the Atlantic coast of southern Britain. 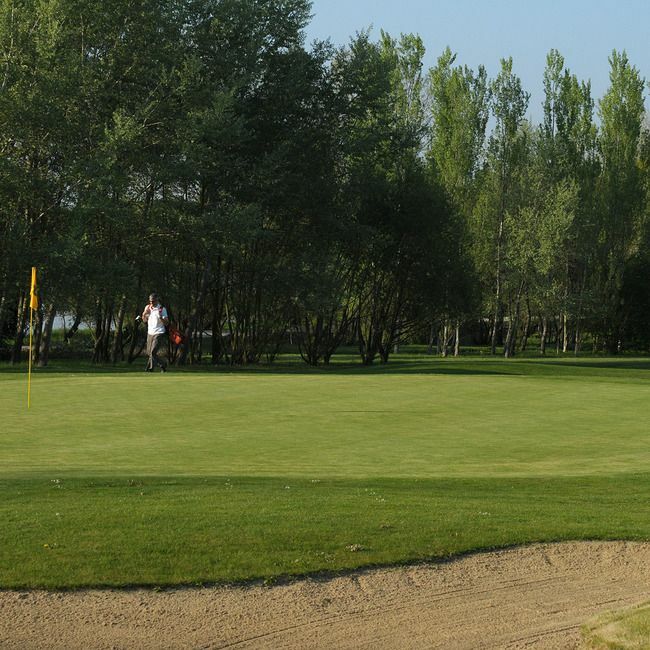 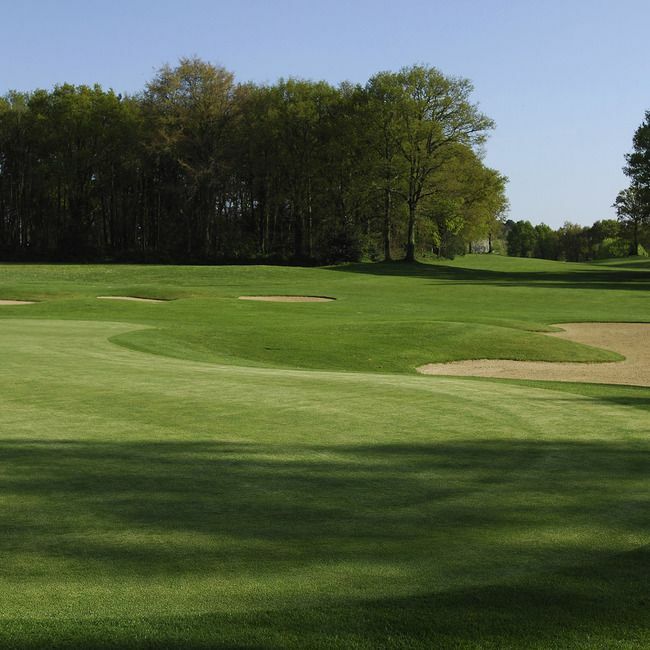 The 9-hole course stretches along the shores of Lac au Duc, alternating wide fairways , greens and narrow corridors varied on a flat, open terrain. 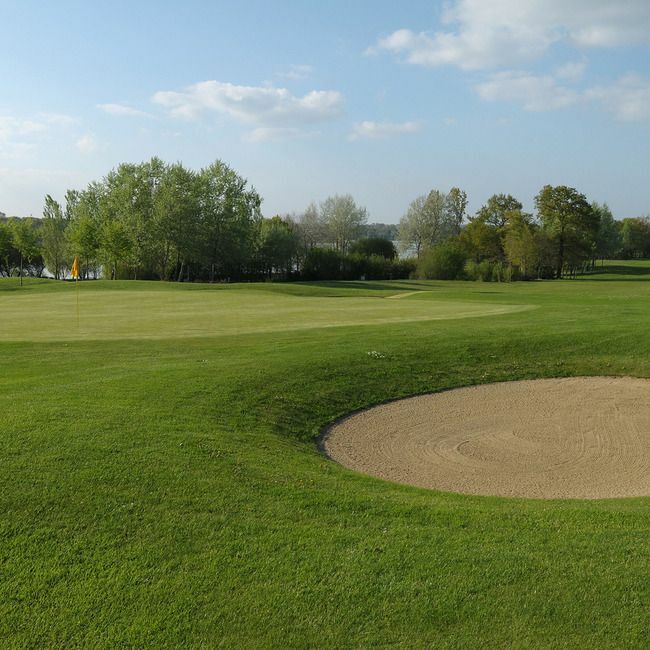 And the Lac au Duc Golf won it every golfer , beginner or experienced , on a journey as pleasant surprise . 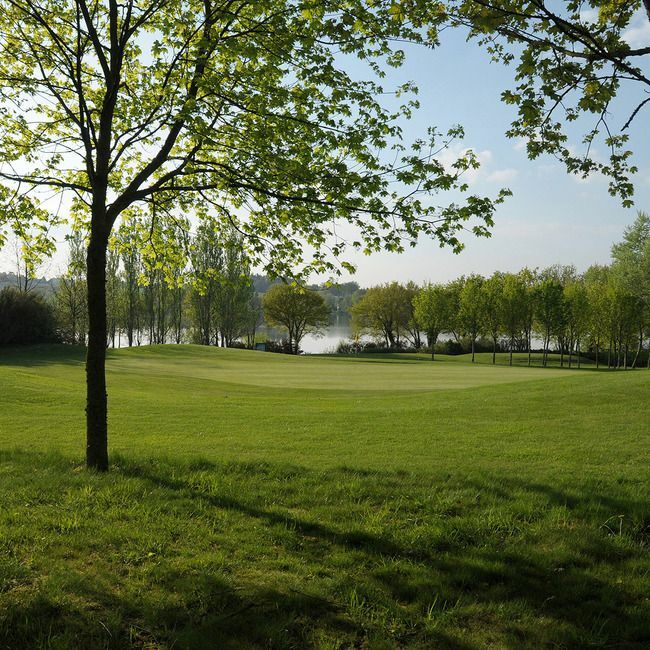 Golf du Lac au Duc - Lac-au-Duc - 9T is not yet in our pool of Golf Courses for orders.